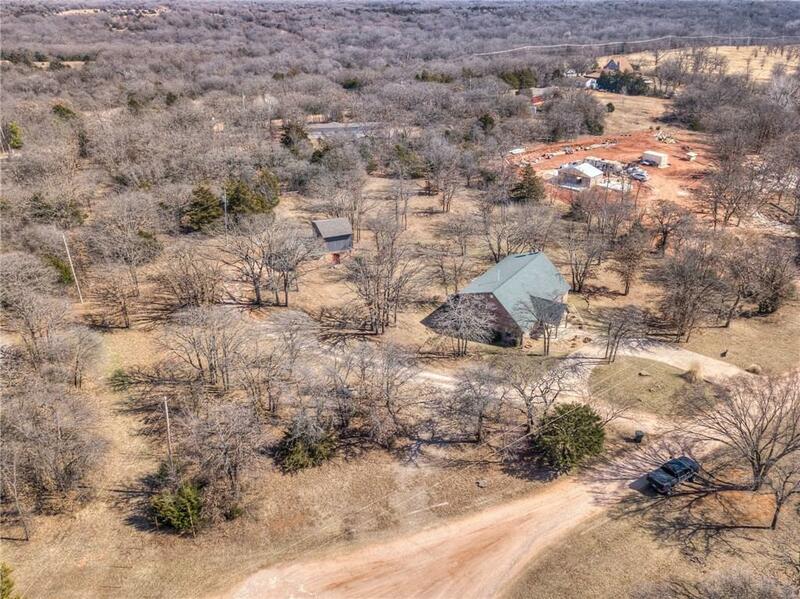 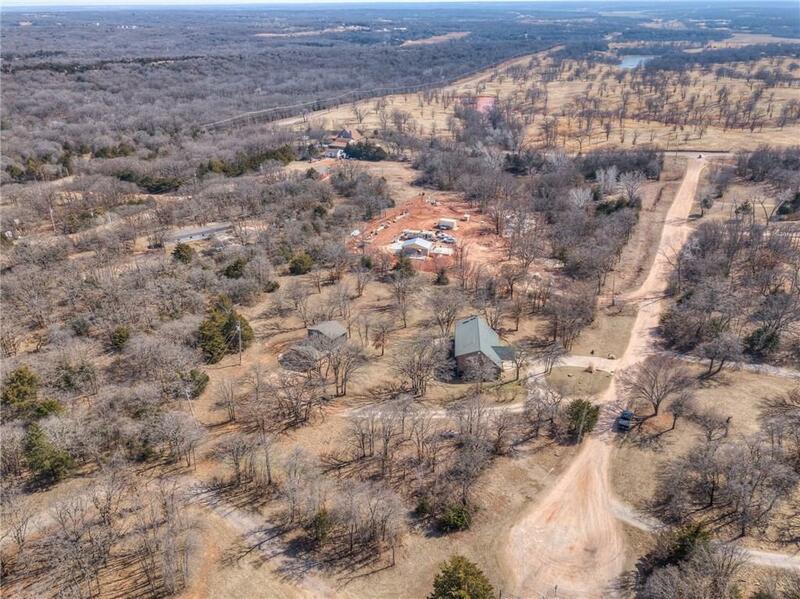 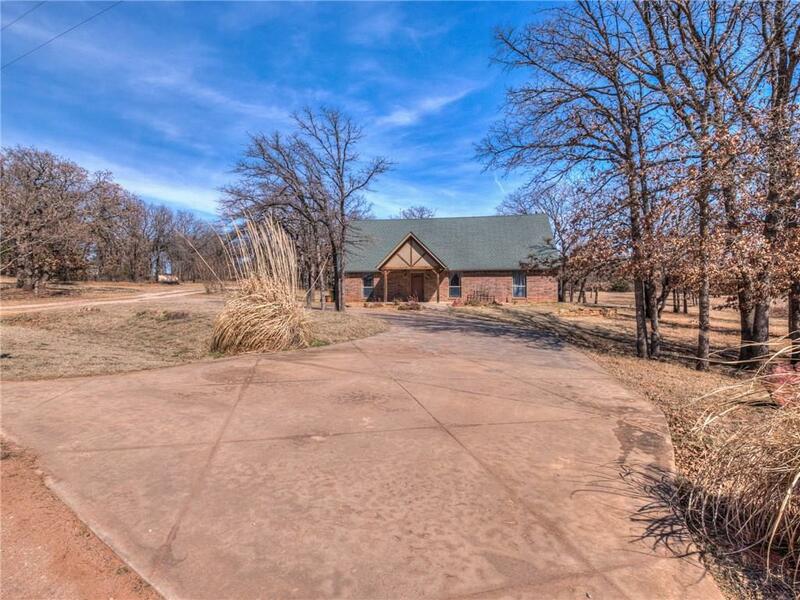 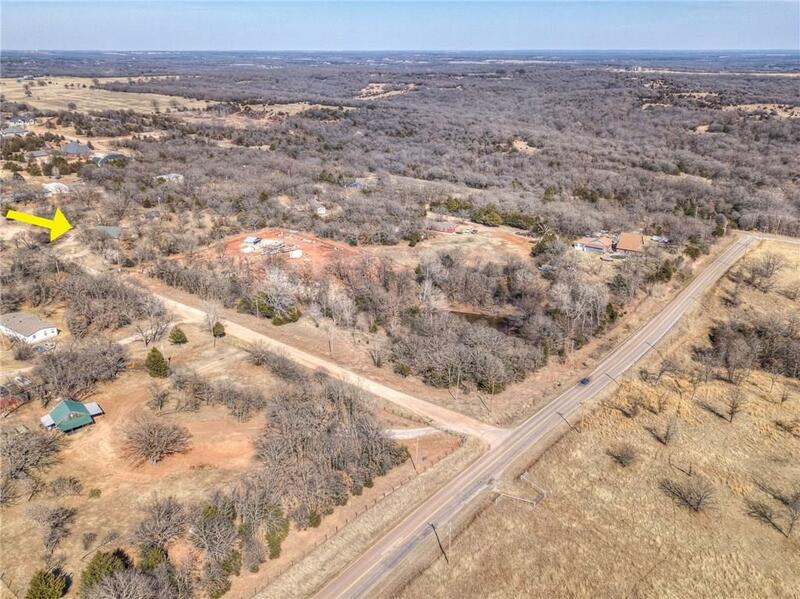 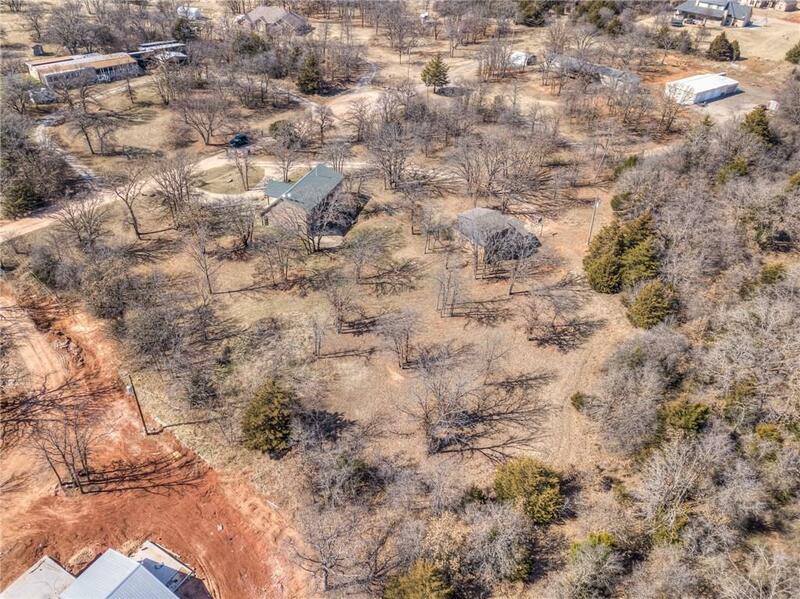 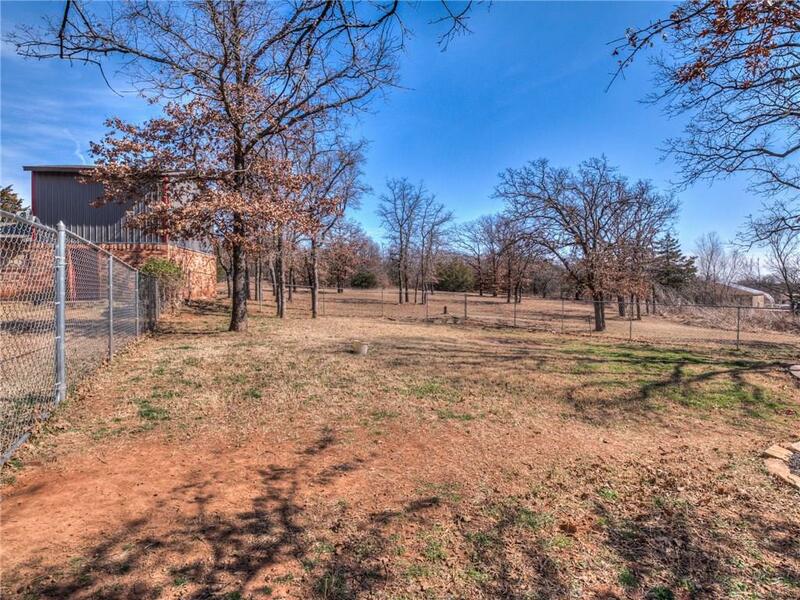 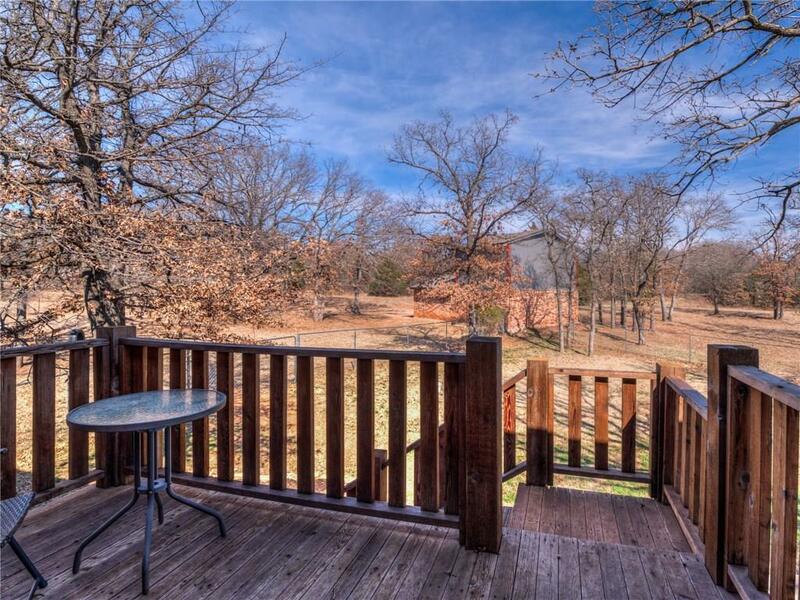 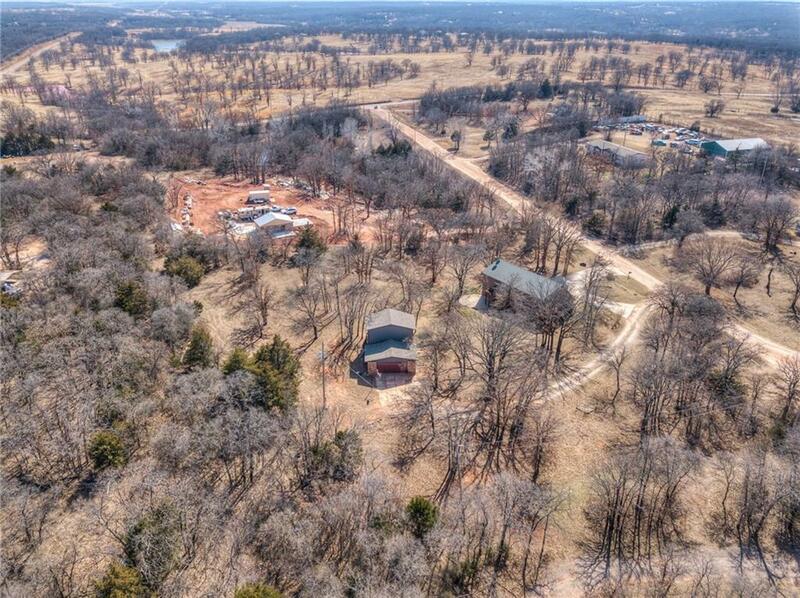 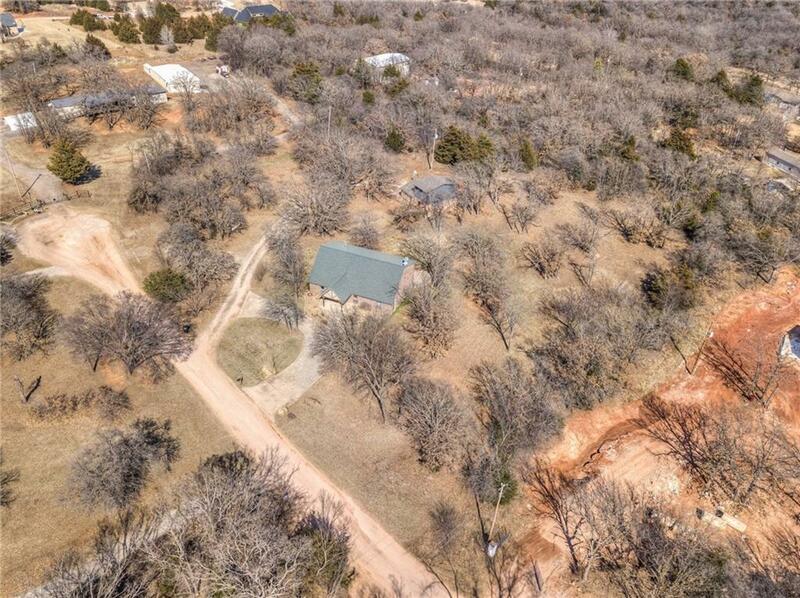 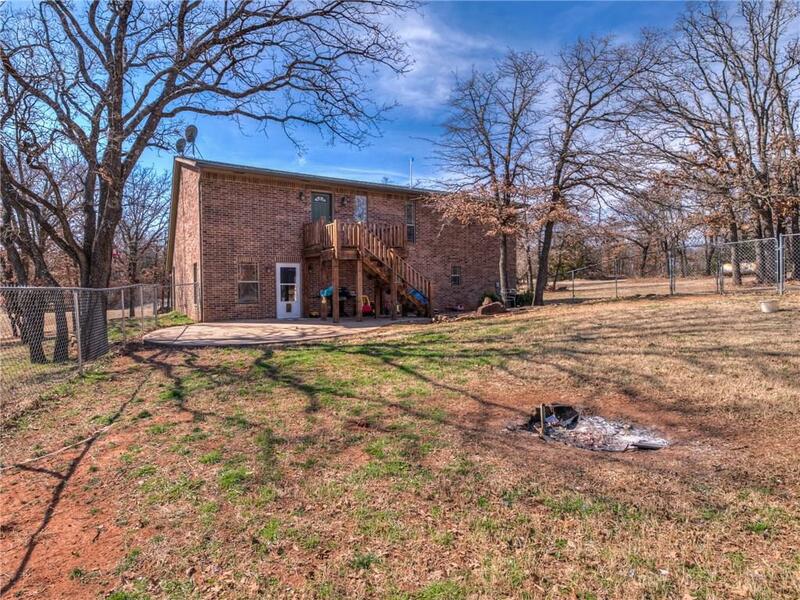 2.5 acres in arcadia, amazing opportunity! 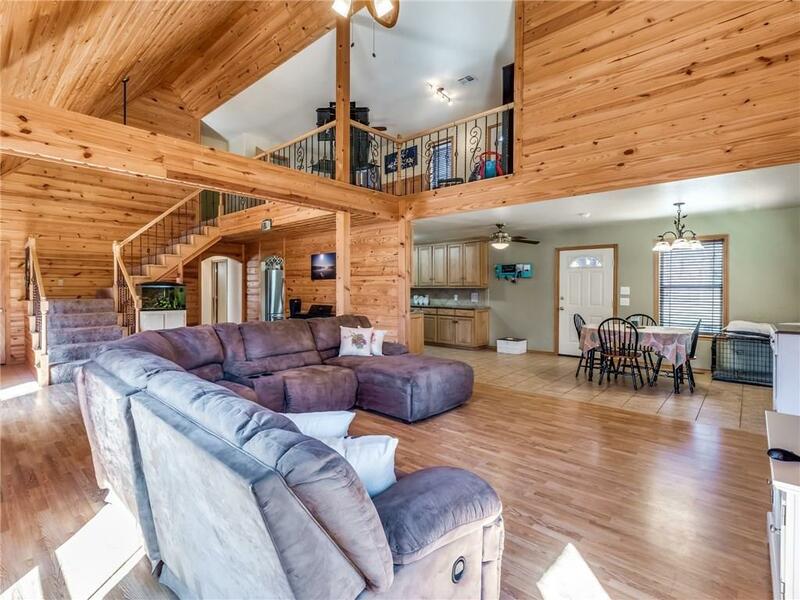 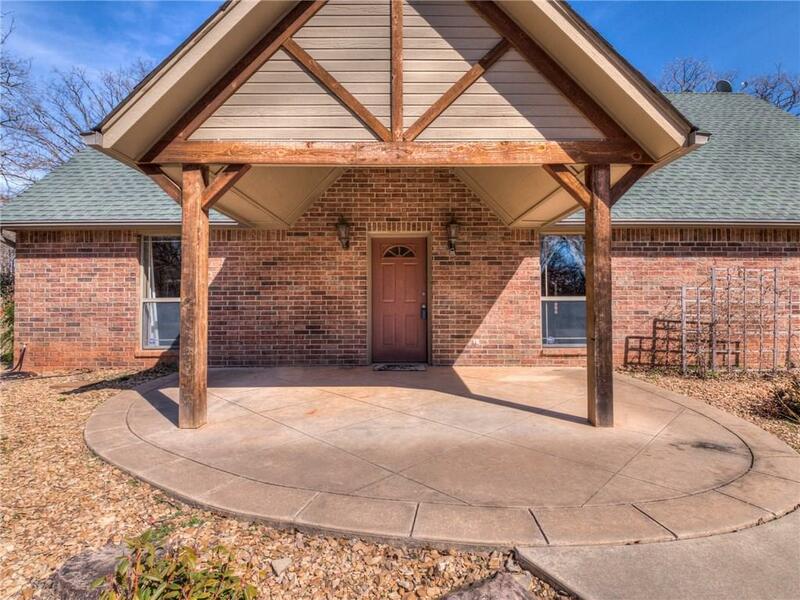 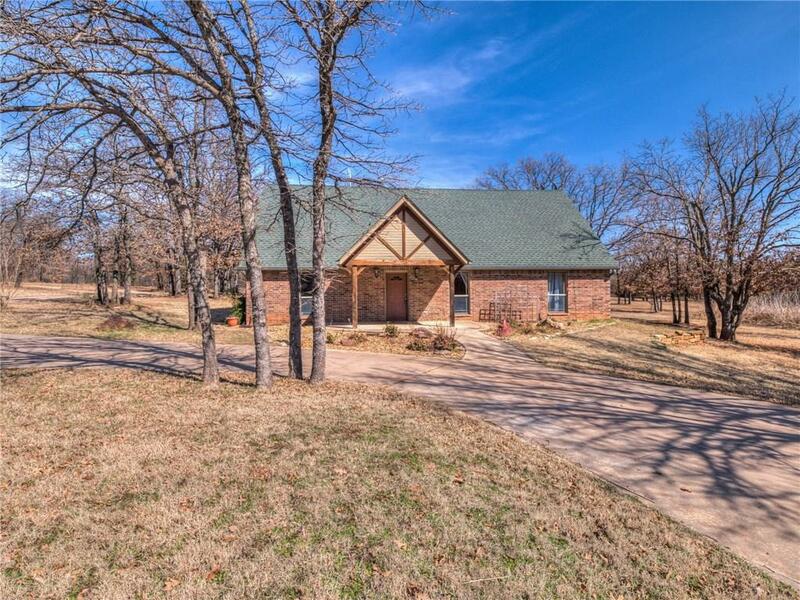 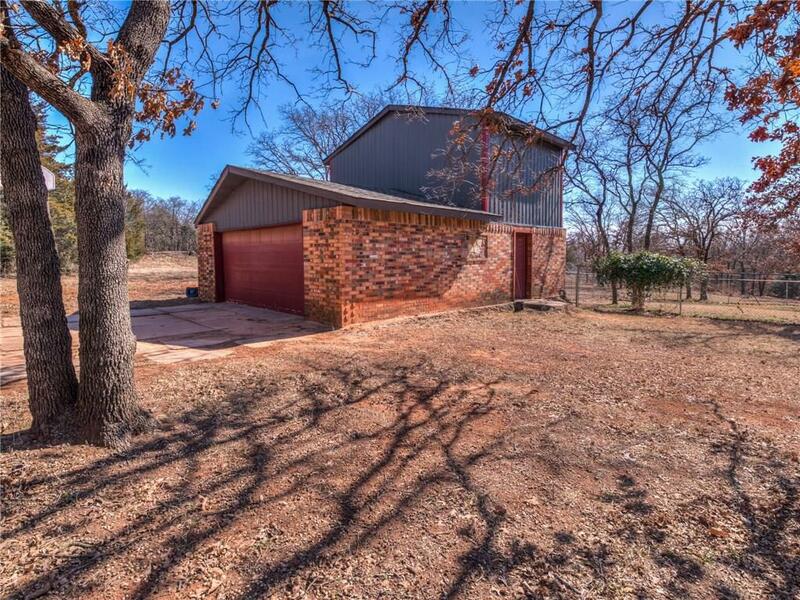 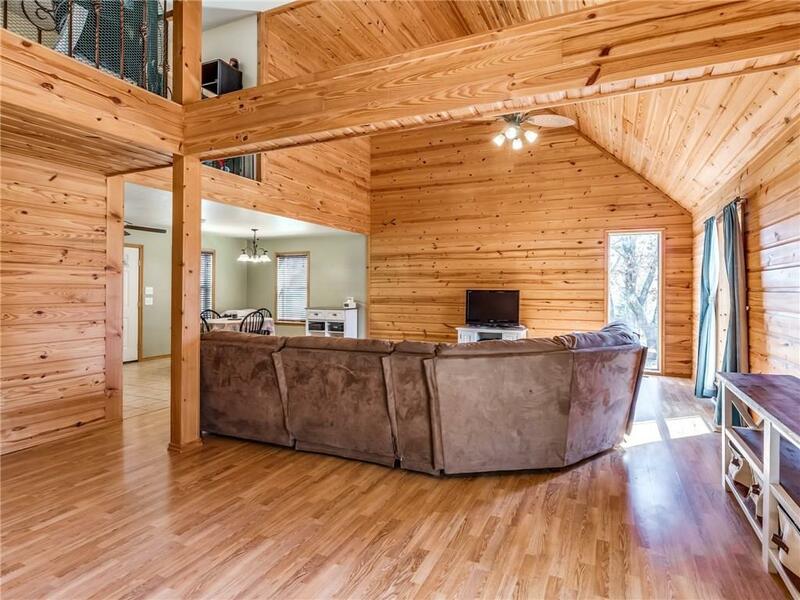 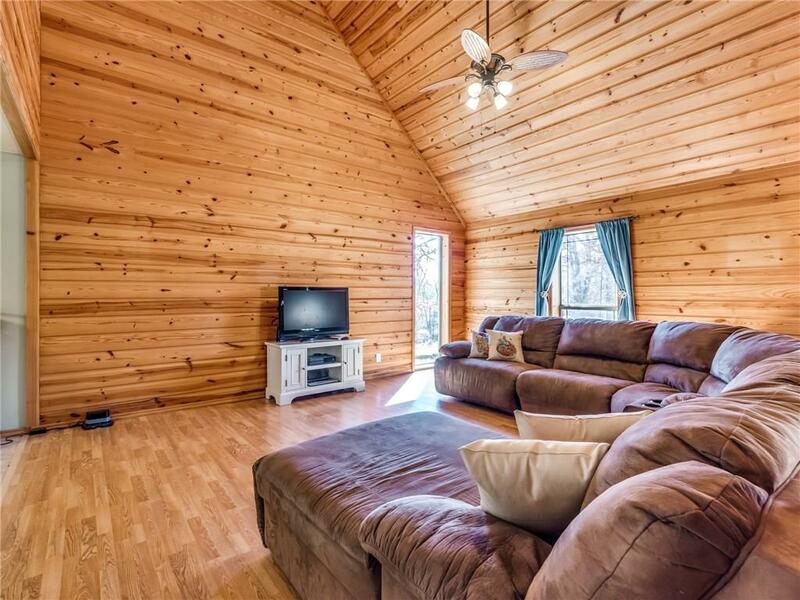 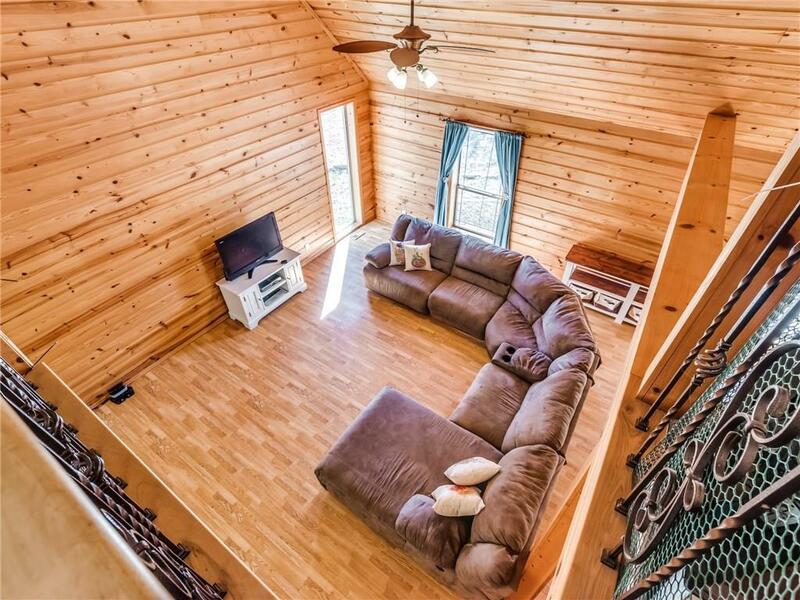 This unique, cabin-like home was built in 2005 and it offers so many options, ready for your touches. 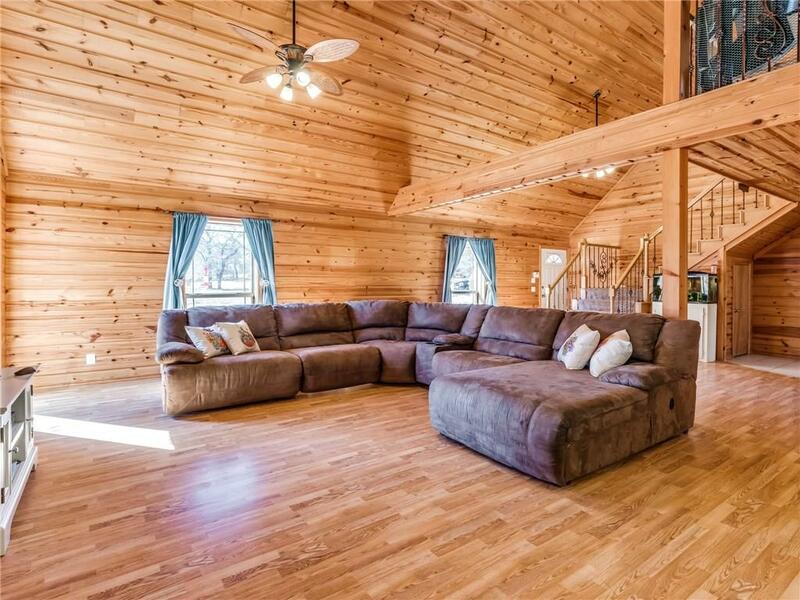 The grand main family room, soars upward and is well-lit by the grand picture windows that surround the living area. 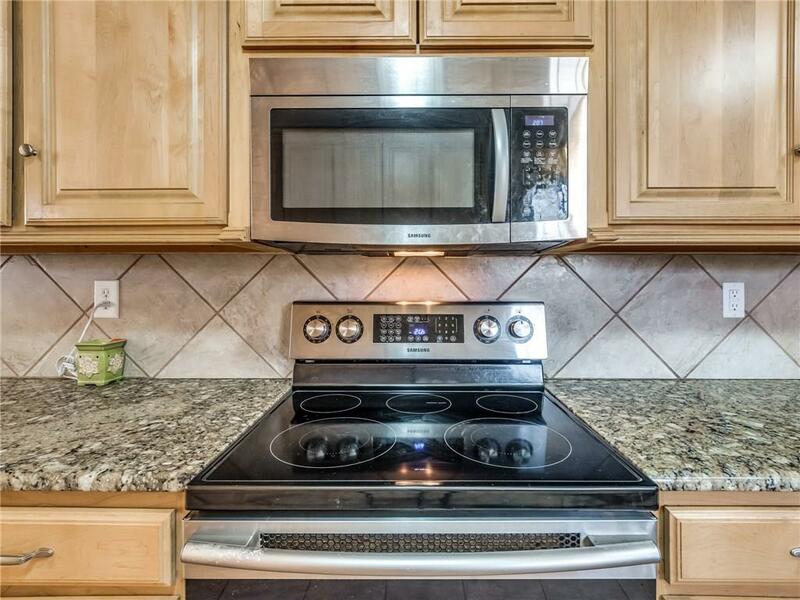 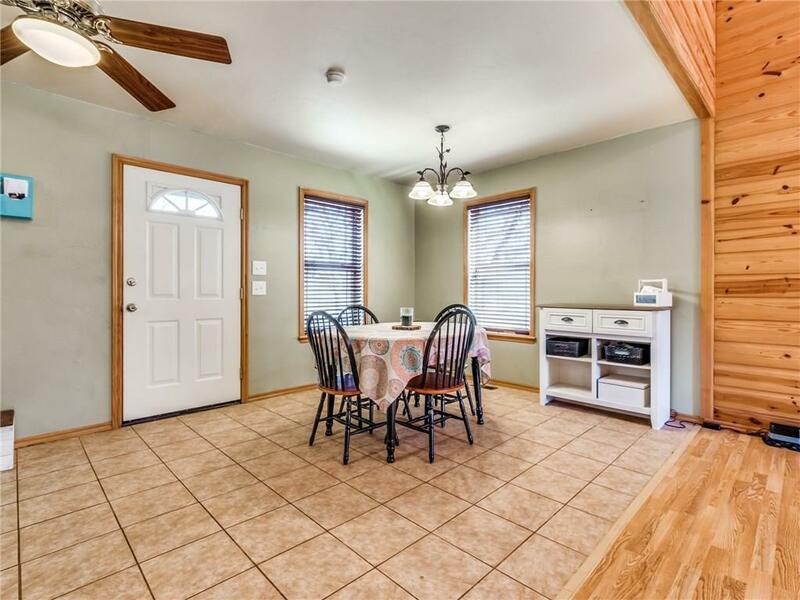 Enjoy the open concept including the spacious dining space and extra large kitchen, very generous cabinet and counter space, including a built in pantry. 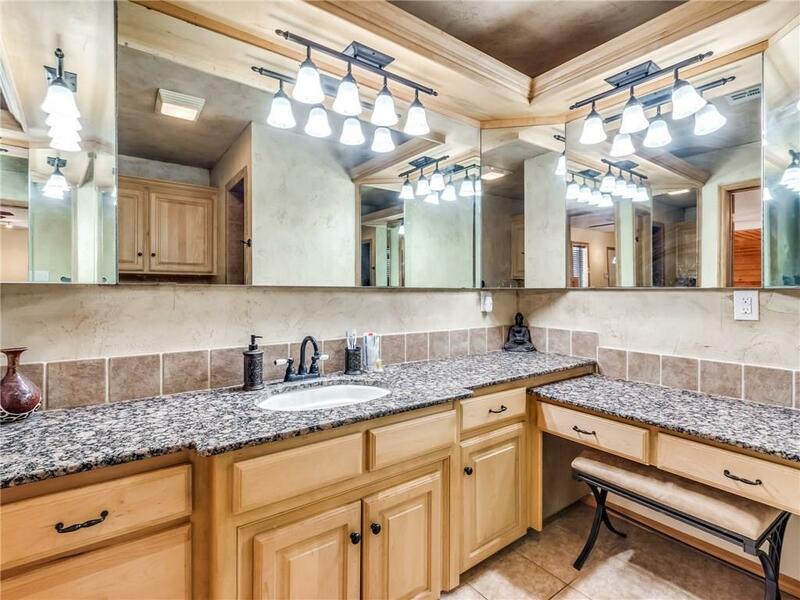 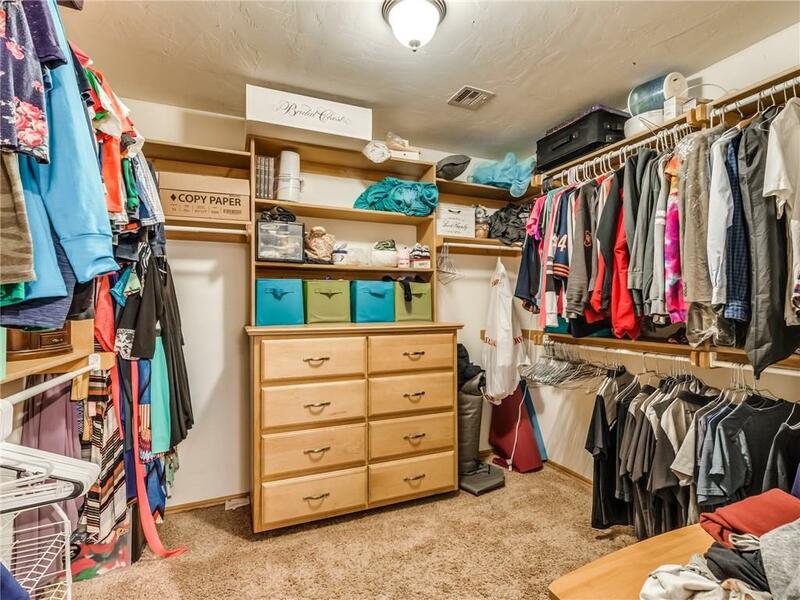 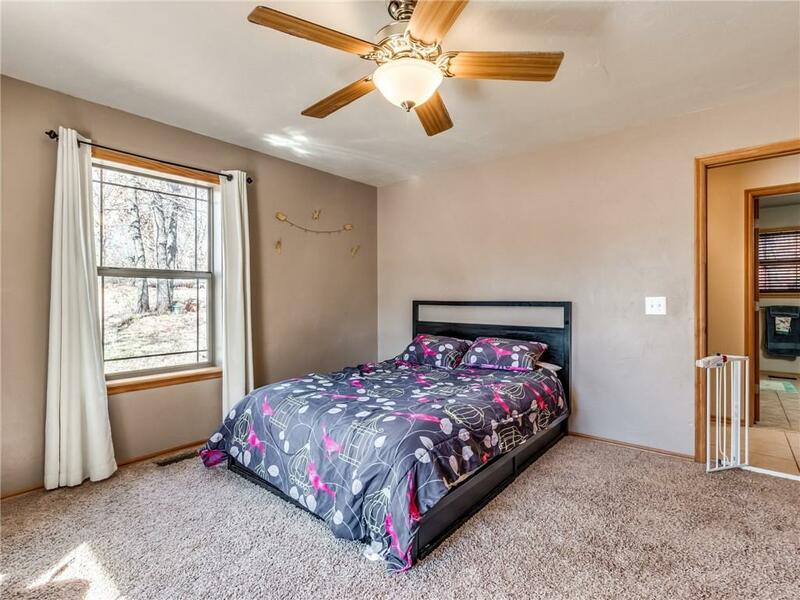 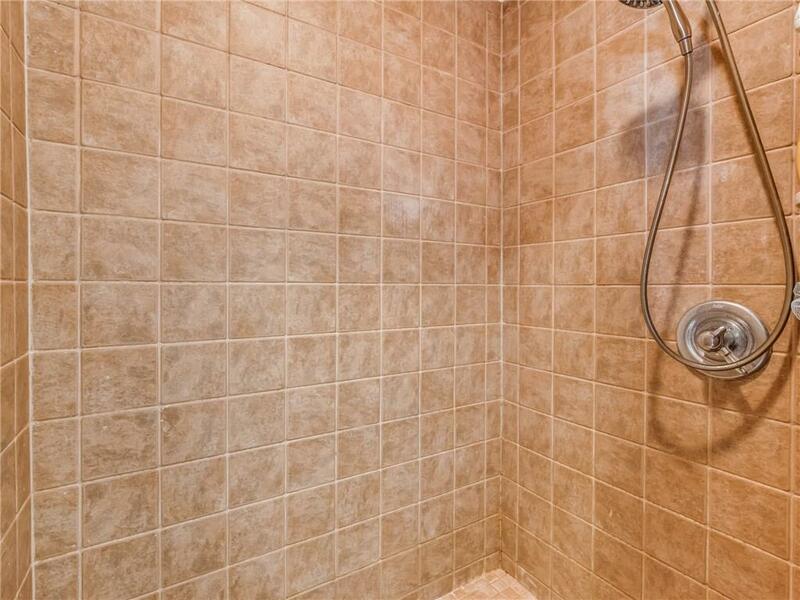 Down the hall you'll find a giant bedroom, guest bath, and utility room. 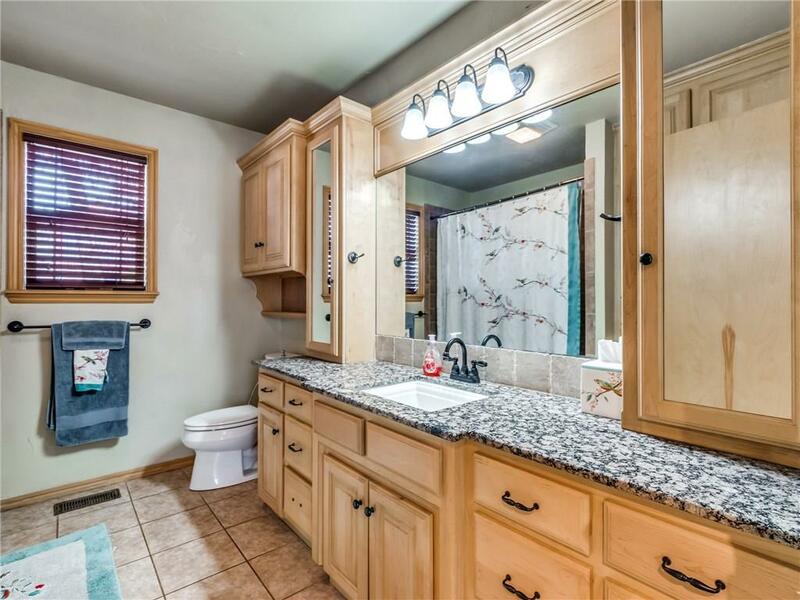 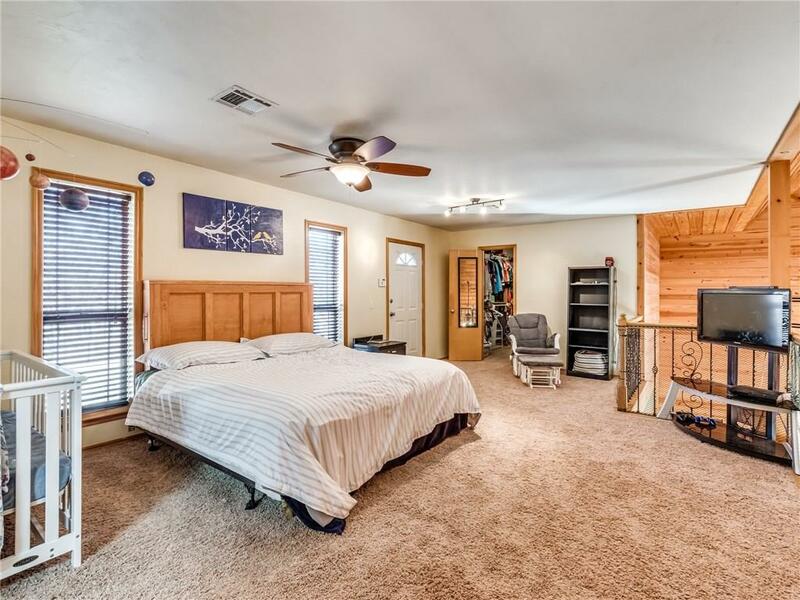 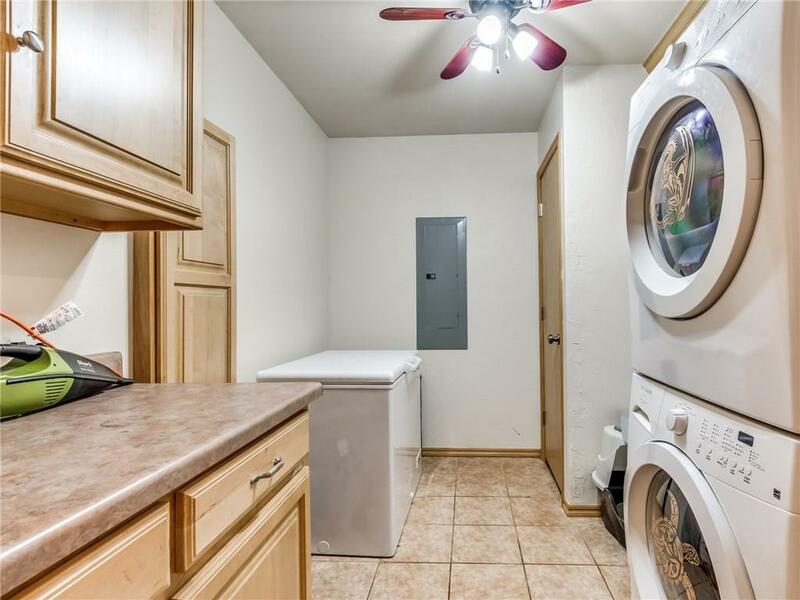 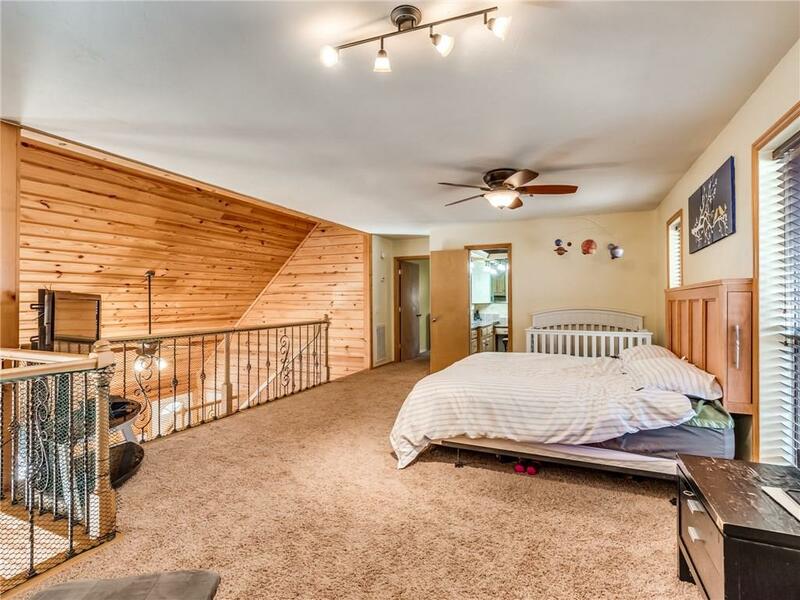 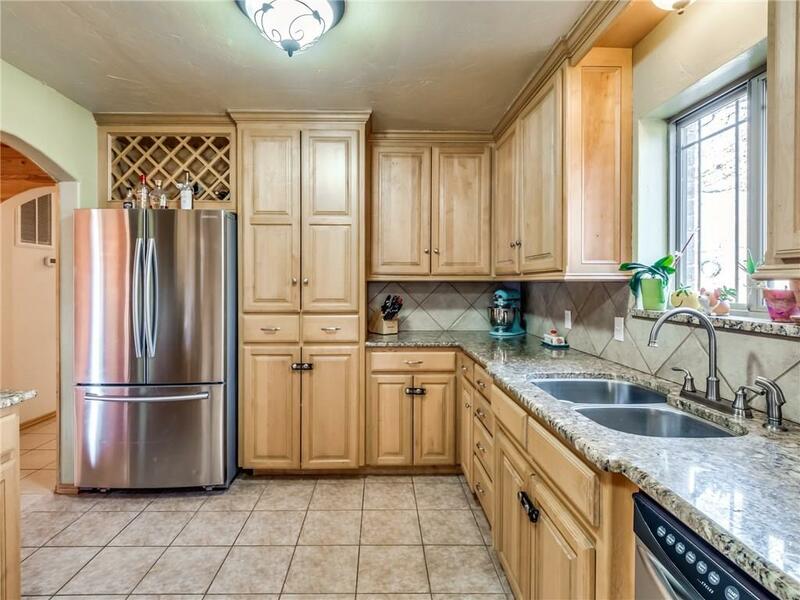 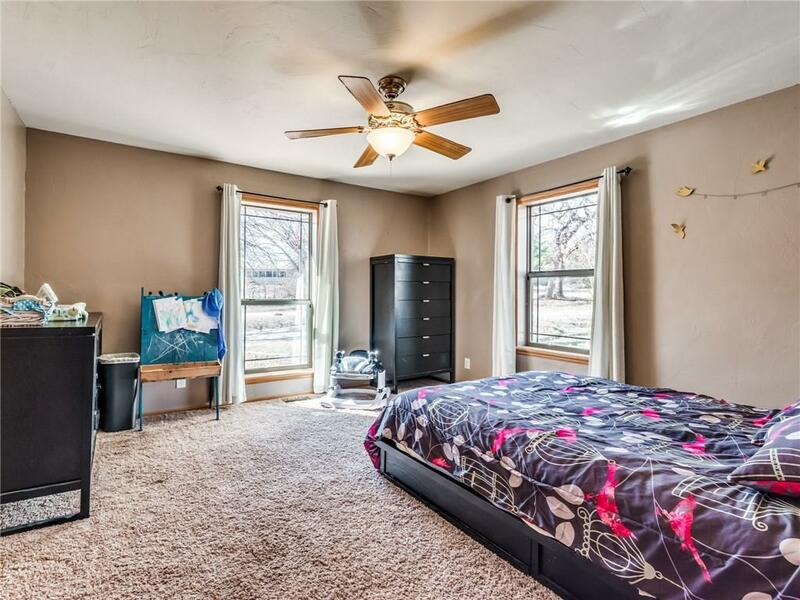 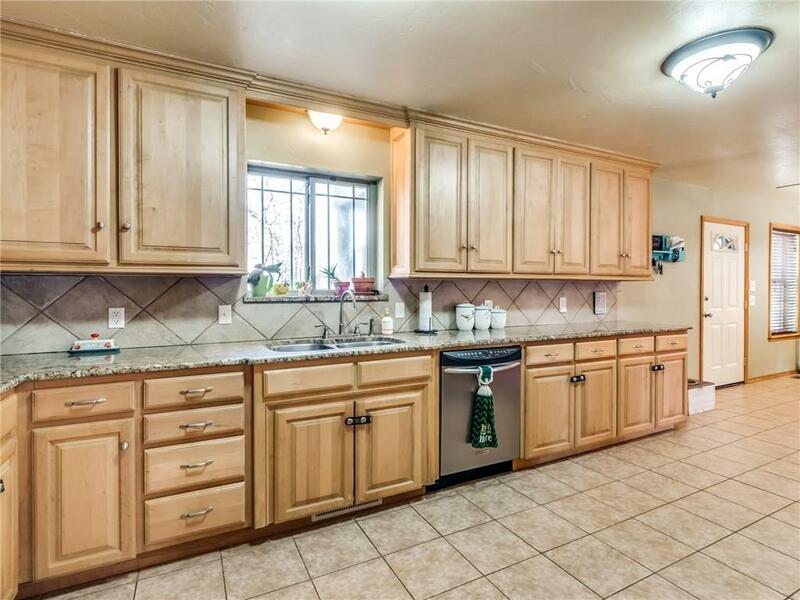 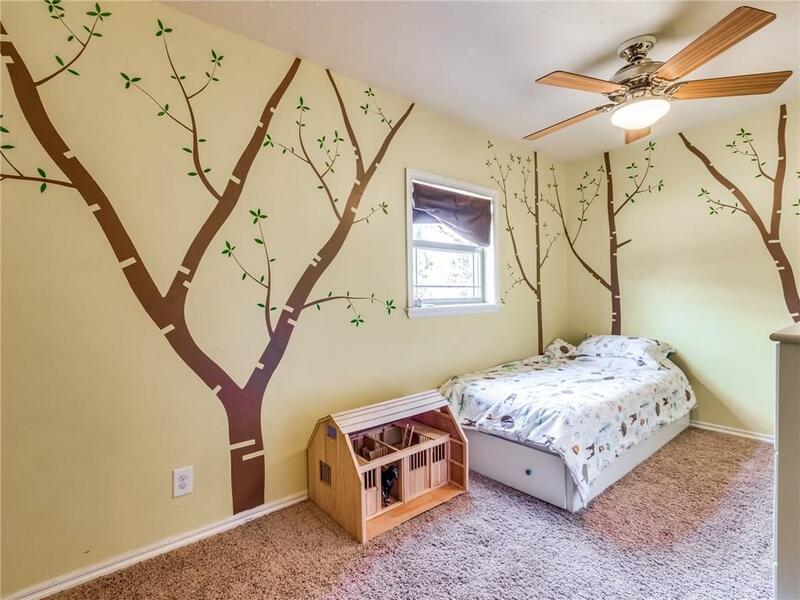 The upstairs space provides a variety of uses, has its own giant beautiful bathroom, and connects to the upstairs deck overlooking the backyard which is fenced in for the kids and the pets! 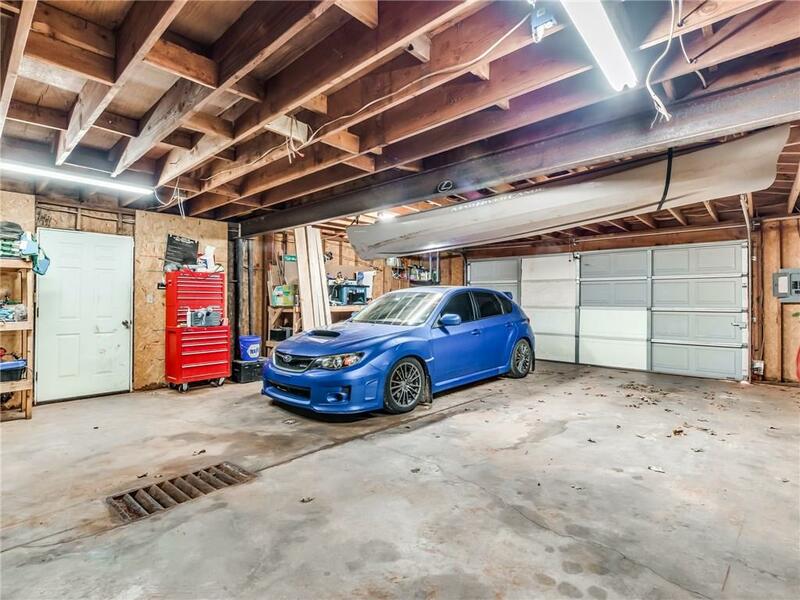 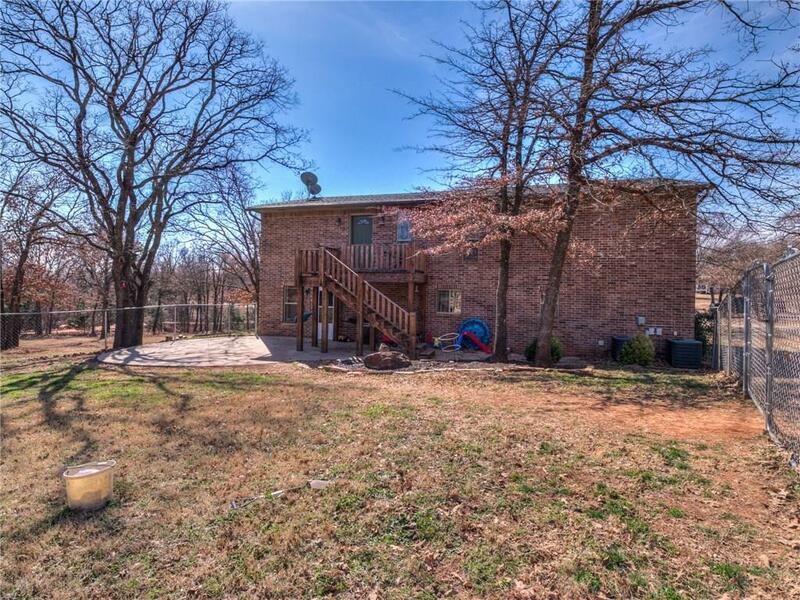 Out back, there's also an over-sized, 4 car garage as well as a second level decked space. 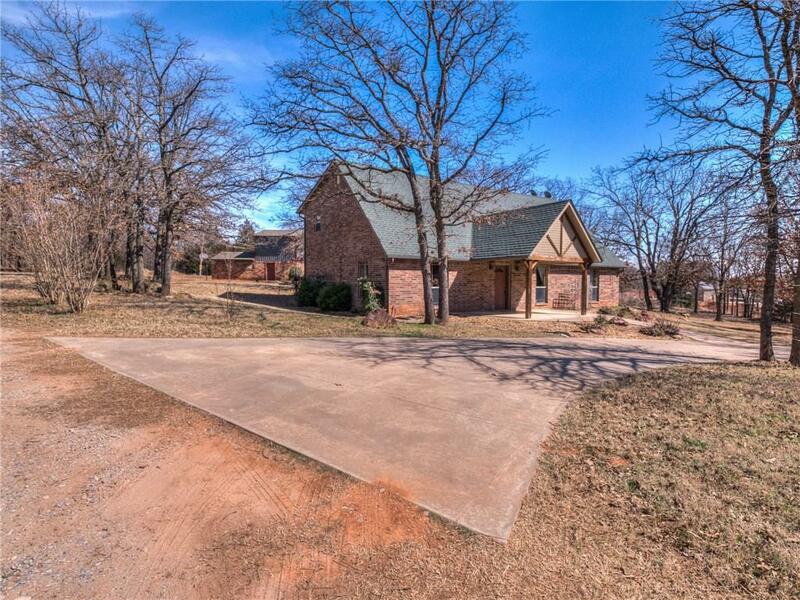 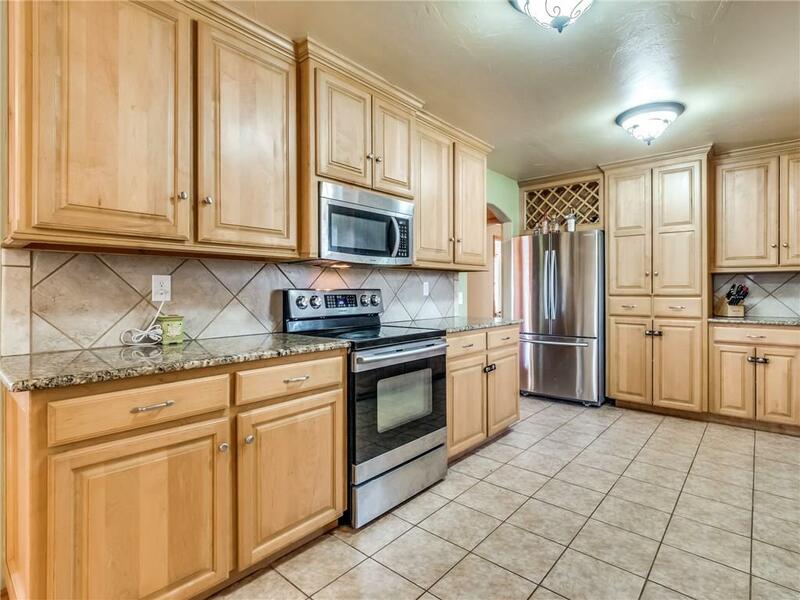 All of this, tucked back in a private, one entry road, at the end of a cul-de-sac... You gotta come check it out!